Fire Burning On The Boat In Offshore Oil And Gas Industry, Emergency.. Stock Photo, Picture And Royalty Free Image. Image 58456851. 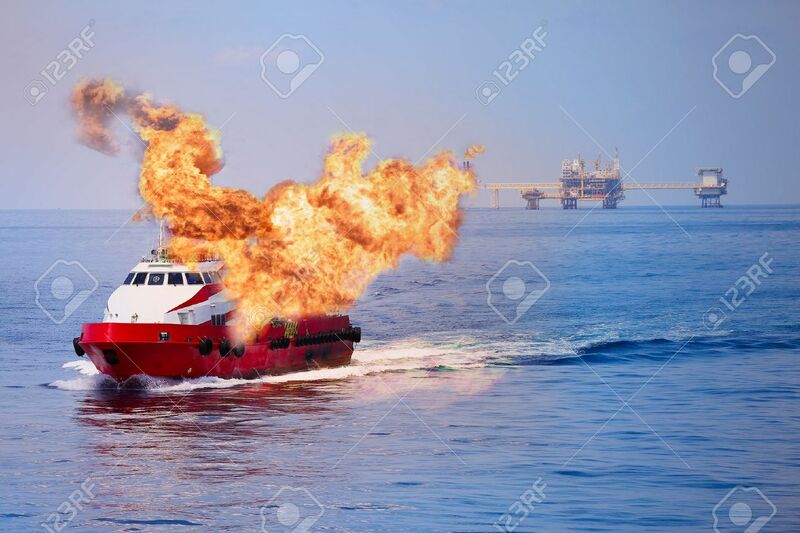 Stock Photo - Fire burning on the boat in offshore oil and gas industry, emergency case and firefighter working for protection boat and working area. Fire burning on the boat in offshore oil and gas industry, emergency case and firefighter working for protection boat and working area.